2. 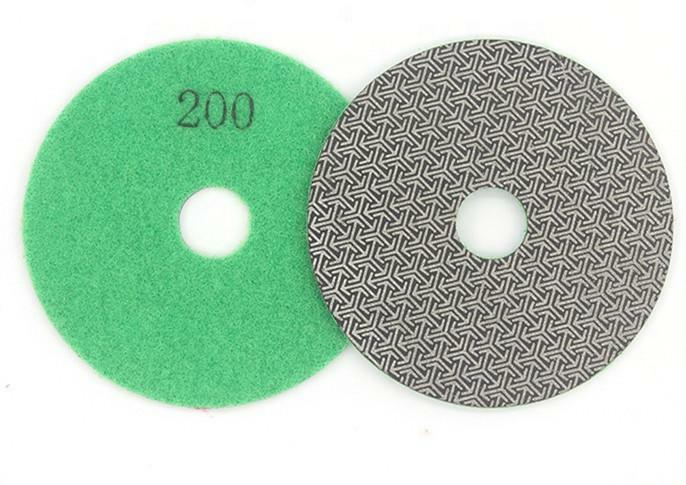 The diamond pads offer you the unbelievable fast polishing speed.,the most aggressive removal rate you can imagine - they are much faster than an impregnated grinding disc because they have 50% diamond exposure. 3. 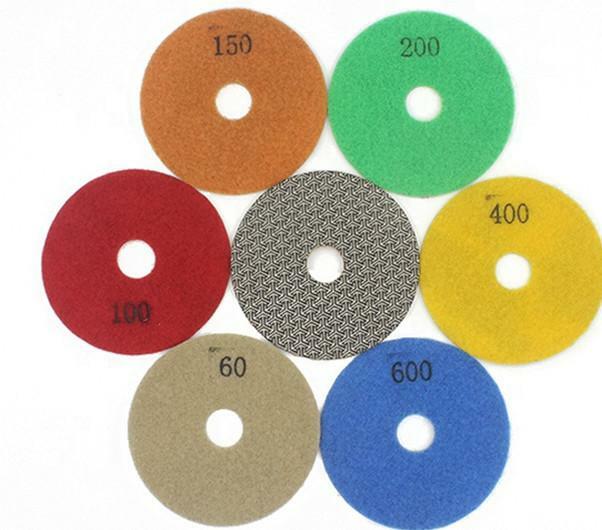 They are used wet or dry on a sander or grinder, and they operate well at any speed. 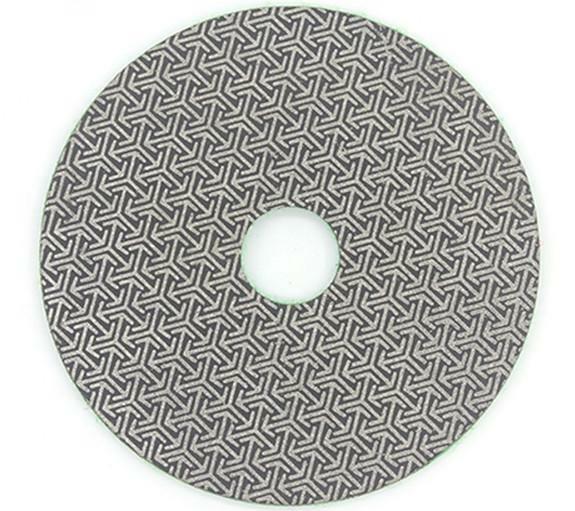 The pads work on concrete, stone, tile, wood, swimming pool surfaces ,metals, even glass.